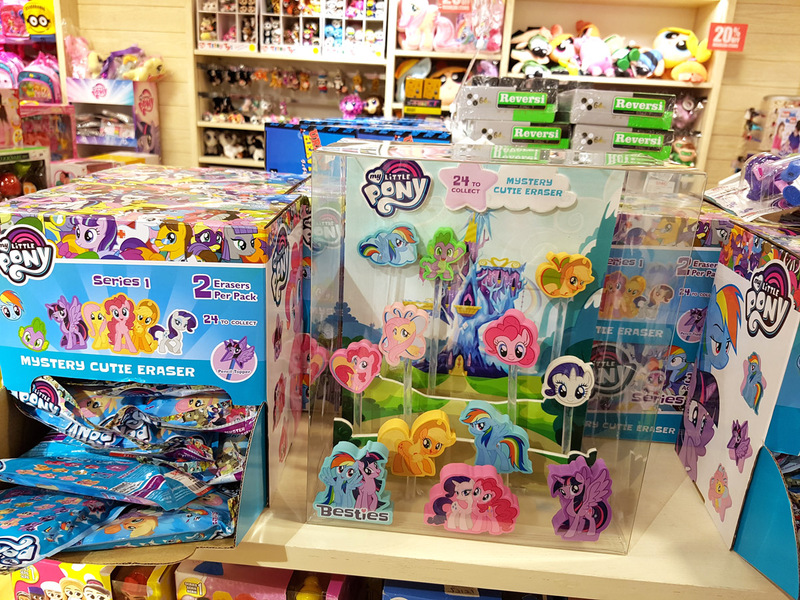 It might be a coincidence, but we have news about two My Little Pony food trucks today! The first bit of news is from Sunset Shimmer's Sushi truck, which was available for a short period of time. Her truck has cute details and Sunset herself has a unique outfit. However, at this moment it's back to out-of-stock, but it could pop-up as available any time. 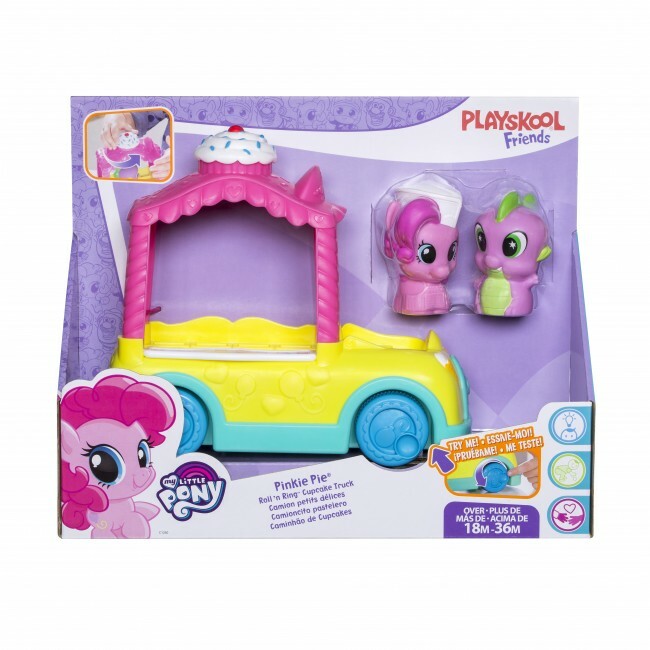 She's got competition from Pinkie Pie with her Roll 'n Ring Cupcake Truck, from the Playskool Friends line. 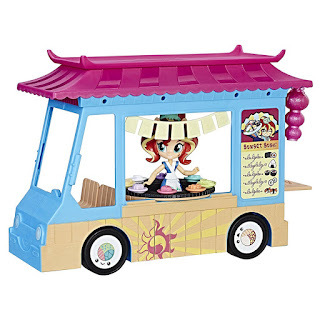 She's combined with Spike to run their kid-friendly cupcake truck, which has a spinning cupcake on top. 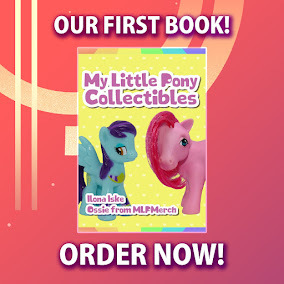 This is the first time we see her listed anywhere, so a release is bound to come soon. Update: Both are now available to order for a december (or earlier) release. 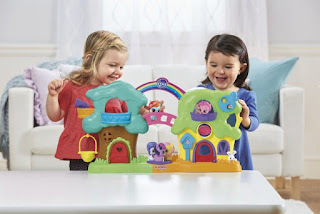 We've stumbled upon some new Playskool items. These adorable plushies to be exact. 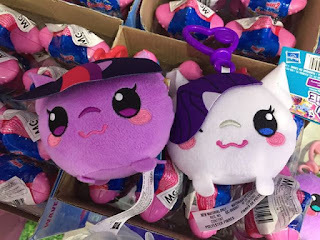 Aren't they just adorable. Their anatomy looks strange but in a very cute way. Not much else is known yet besides a description. A release date is also unknown but we'll let you know if they have been found somewhere. Have some more images below! 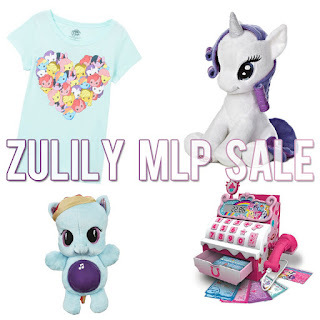 Big My Little Pony Sale at Zulily - Up to 65% Off! 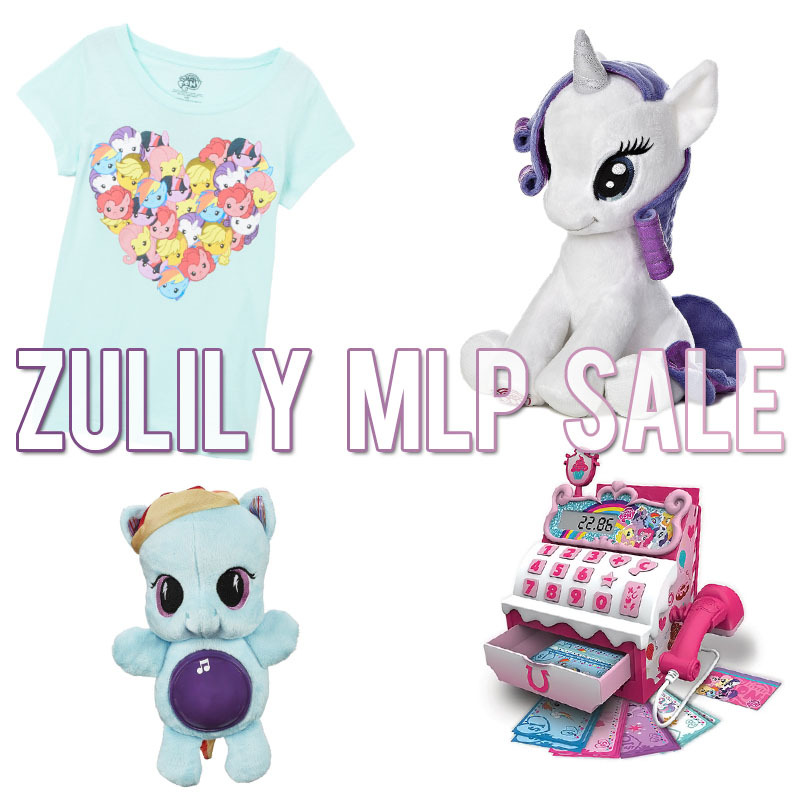 Every once in a while Zulily sells their stocked up My Little Pony merch for a greatly reduced price, this time up to 65% off. Over 280 items are available, but this time we see less Hasbro figures and retro MLP items, in favor of clothing, books and miscellaneous merch. 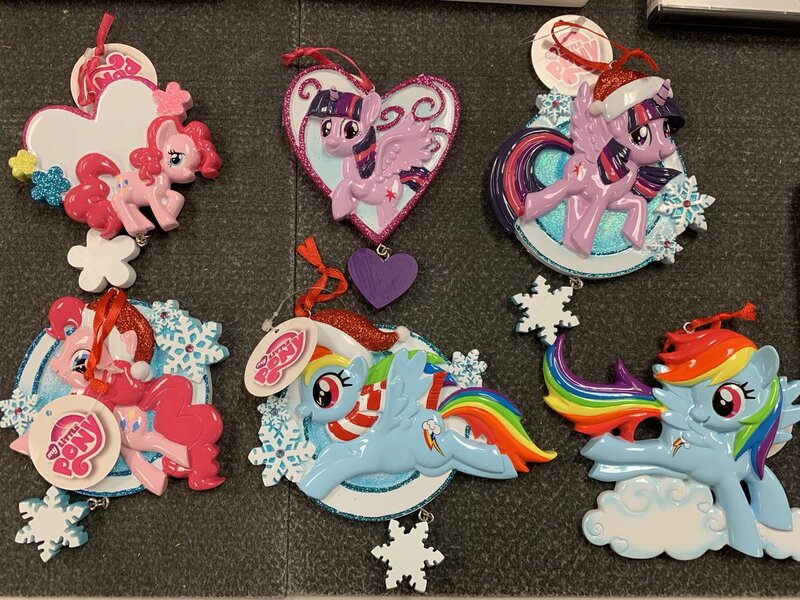 The sale is only available for the coming 3 days, so be sure to check out the My Little Pony Sale page before the time runs out. Below we've made a selection of the items on sale, focusing on the various categories and picked some of the newer items too. Enjoy! 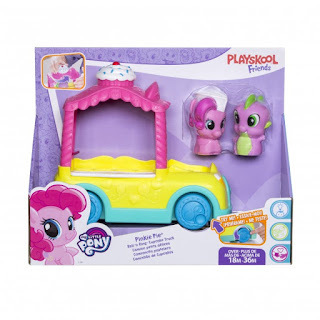 Over on the Hasbro website a new Mr. Potato Head figure has been listed, which has the exact looks of Rarity. 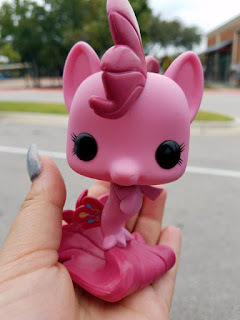 The figure is simply called 'Unicorn', but nobody will deny that the mane and tail are from Rarity. 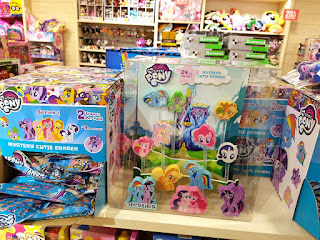 It's a bit odd to see such a clear cross-over not being an official license tie-in, even though Hasbro owns both brands. They've done various other brand bundling for Mr. 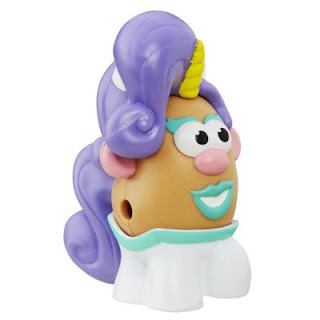 Potato Head with Transformers, Star Wars and Spider-man, so why not My Little Pony? 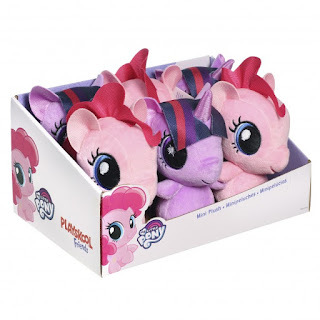 People interested in this official-non-official-Rarity can get her on the Hasbro website, or in a bigger set on Amazon.